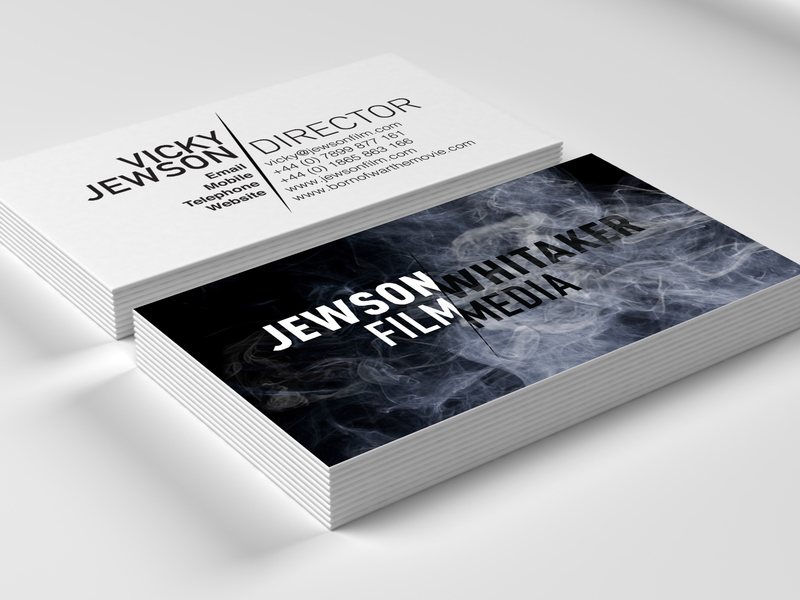 Full branding overhaul for the film production company Jewson film / Whitaker media. 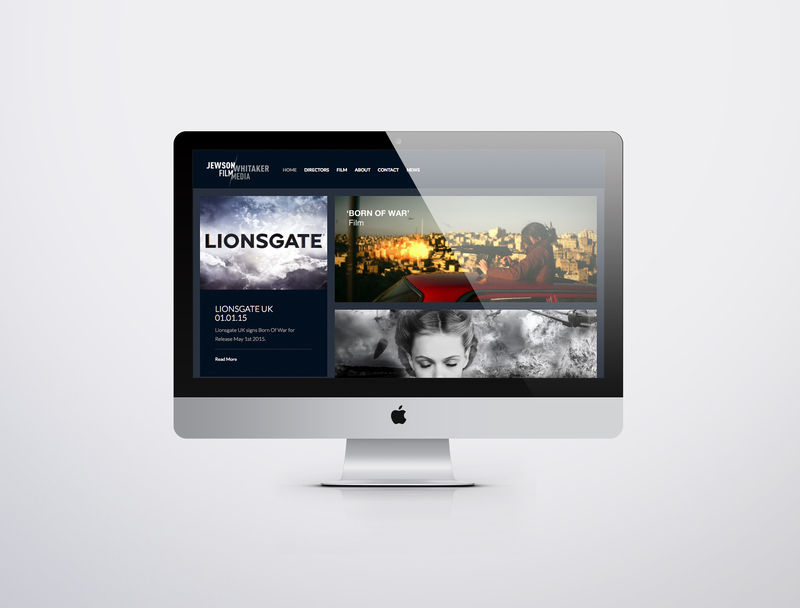 The brief was to refresh and redesign the old brand and introduce a new company name. I used a 'slash' throughout the branding so as to bring together typography and illustrate the two seperate sides to the company. 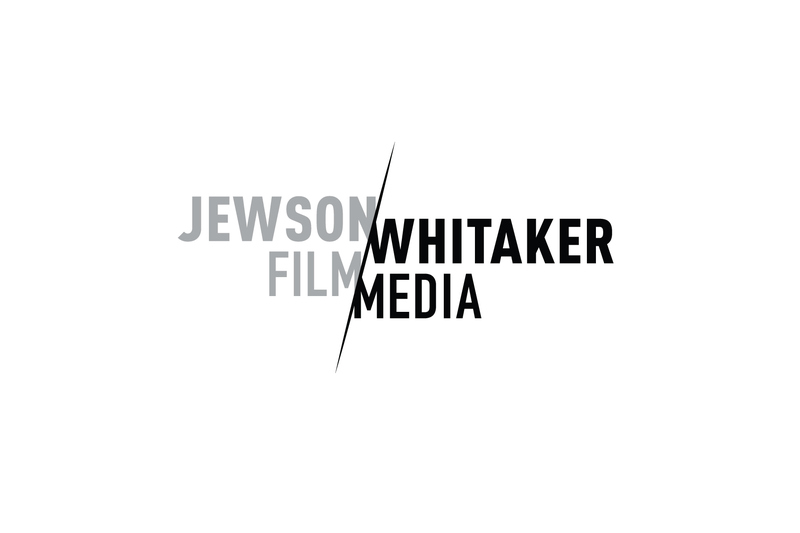 As they make movies, it was very important to create a logo that functioned as an animated ident as well as creating a strong logo in print.